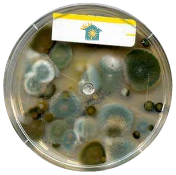 RC Analytical provides laboratory analysis of mold and sewage related bacteria samples. Under the direction of Dr. Boni Passmore, RC Analytical provides laboratory analysis of mold and sewage related bacteria samples. 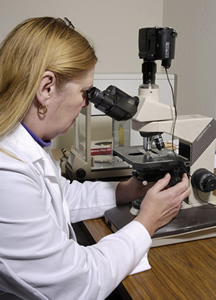 Our services include the analysis of both culturable and non-culturable samples. Our in-house services allow us to process samples rapidly when time is of the essence. RC Analytical also provides support services for the professional remediator. The EMPower Program was created to empower remediators to take control of their remediation projects. When unique circumstances create the inevitable complexities of working with clients and insurers, the EMPower program helps remediators to develop their scope of work; manage their risk; perform necessary quality control procedures; and to comply with regulatory requirements.